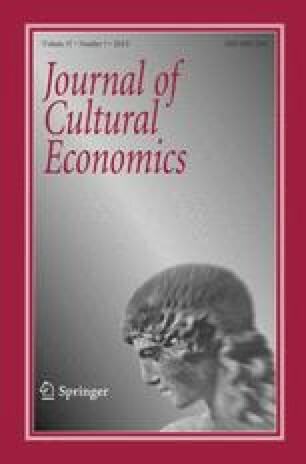 This study explores the relationships between culture,politics, and the decision-making process of theAmerican opera company. It combines socio-economicdata with the financial and program data of key operacompanies to explore important influences inprogramming decisions. It tests the hypothesizedrelationships between risk-taking by opera companiesand socio-economic variables such as wealth,government funding, and donor involvement. This studyfinds that local government funding encourages programconventionality, while federal support such as the NEAencourages program risk-taking. Socio-economicvariables such as conservatism, wealth, and educationlevel were also found to affect opera programming.